Are u suffering from neck stiffness lower back pain, numbness in hands and legs, painful cracking knees, giddiness and neck stiffness ? 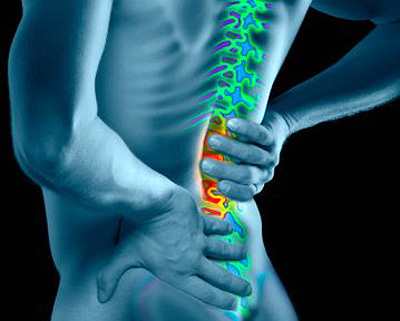 An unique Integrative approach for acute and chronic management of pain with Panchakarma therapies, Āyurvedic diet and lifestyle guidance along with time tested Āyurvedic herbs and formulation, help in not only relieving pain but also improves the nourishment and strengthening of bones, joints, muscles and nerves. Swedan- steam with leaves, brown rice, coconut etc. Basti- nervine tonic and pain reliving along with detoxification.